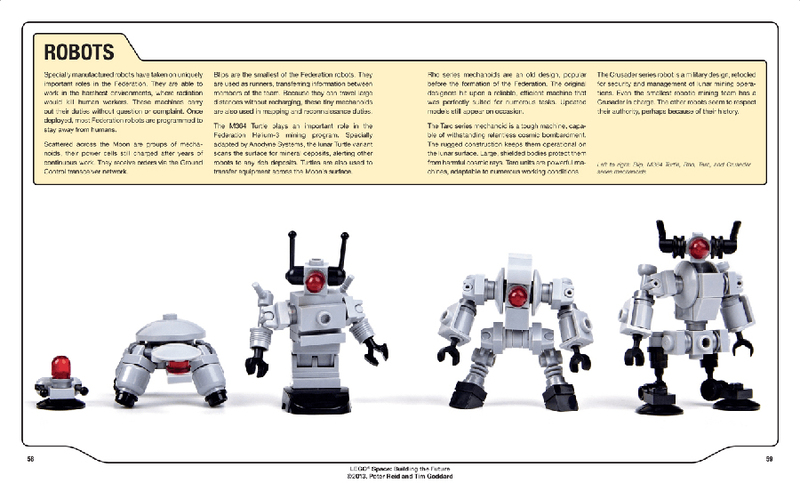 Come explore an incredible LEGO? 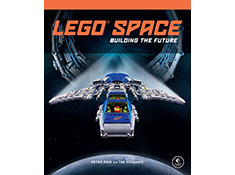 universe in LEGO Space: Building the Future. 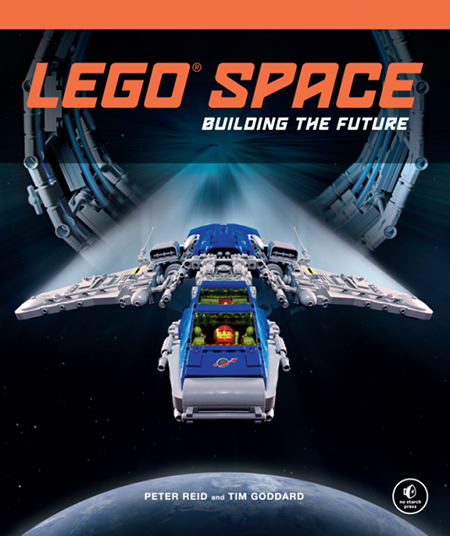 Spaceships, orbital outposts, and new worlds come to life in this unique vision of the future, built completely from LEGO bricks. 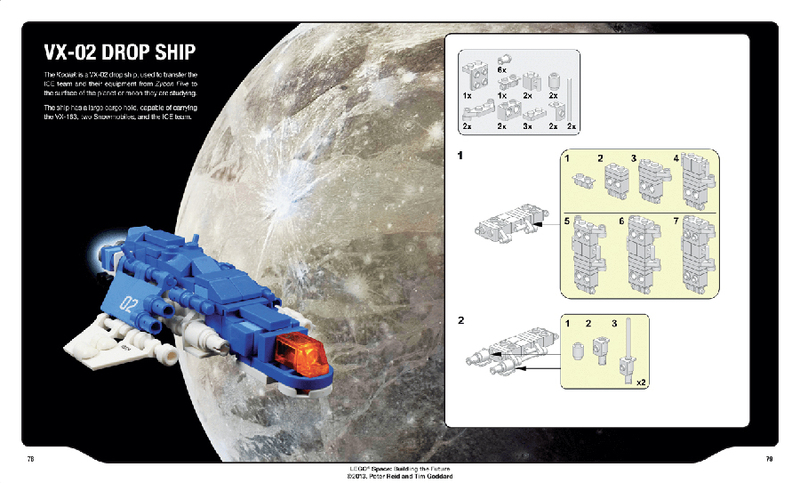 A selection of step-by-step building instructions will have you constructing your own cosmic creations to play with at home. 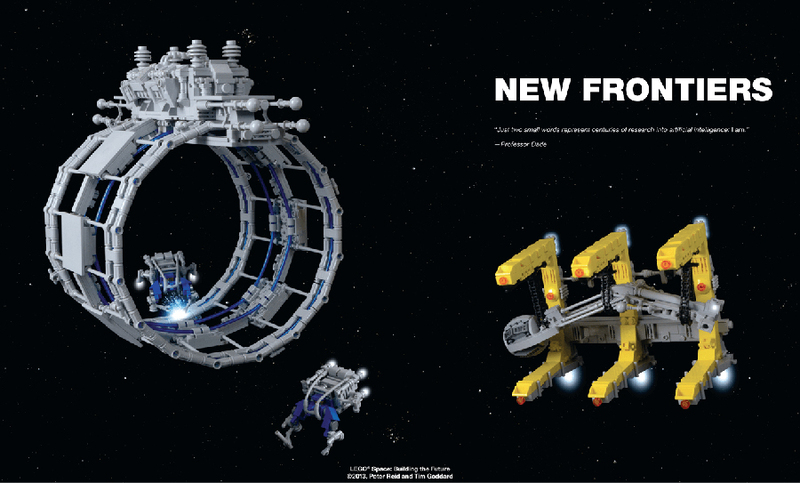 Marvel at interstellar battlecruisers, space pirates, charming robots, and other stunning builds from an amazing future!